"Transformational Storytelling for Communication, Leadership and Change"
Julienne B. Ryan will kick off the session by presenting an inspirational, insightful narrative. It will be designed to be alignment with the session's goal and grounded in fact, experience and humor. She show how by example how using storytelling or personal narratives will your enrich your delivery and interface. The power of storytelling will equip you with practical tools to dramatically enhance your personal impact. You'll learn the history and theory of storytelling, its relationship to leadership, and the latest research. The practical part of storytelling will explore the best structure for your story, storytelling techniques, and the characteristics and use of different types of stories. These activities will teach you how to improve your active listening skills, communication skills and presence. And because the workshop is highly practical, you can put your learning into action immediately. Outlined below are a selection of presentations, workshops and podcasts for review & inspiration. The themes include improving trust, active listening, building teams, being authentic, building trust, diversity & inclusion, delivering excellence and establishing high service levels. 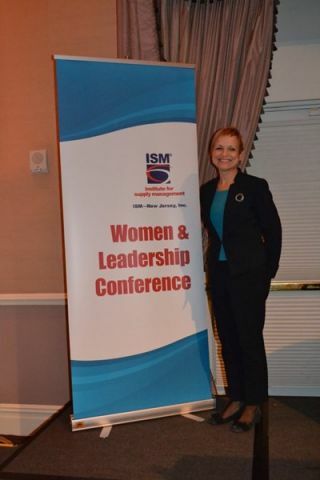 • ISM - New Jersey - Women's Leadership Conference - Conference Kick Off Keynote - "Living Your Legacy" a motivational and humorous presentation regarding appreciating our value. 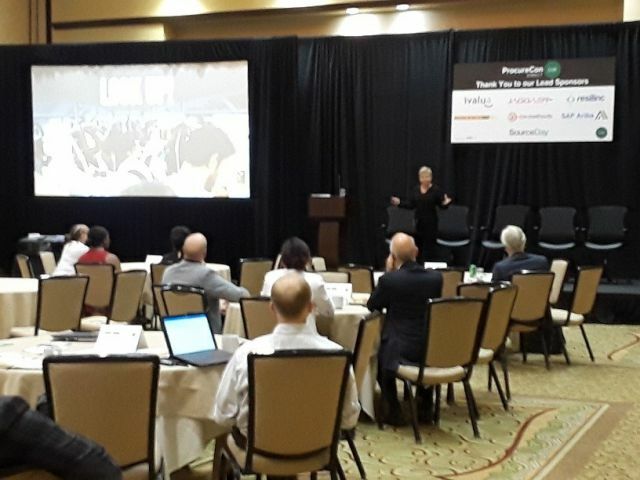 • Procurecon - Indirect Sourcing West Conference - September 2017| Direct Sourcing Conference - August 2018 - Breakfast Keynote Presenter - "What Did You Say?!! - The Perils of Communicating (Or Not) While Distracted!!" • Ernst & Young - National North American Supply Chain Practice - "Collaboratively Achieving the Impossible" & "Establishing Trust with Clients"
• Keller Williams Realty - Annual Awards Brunch - Keynote - Motivational Speech - "Achieving the Impossible." • Junior League of Long Island - Annual Dinner Keynote - Leveraging Relationships and Leadership Capabilities with Storytelling. 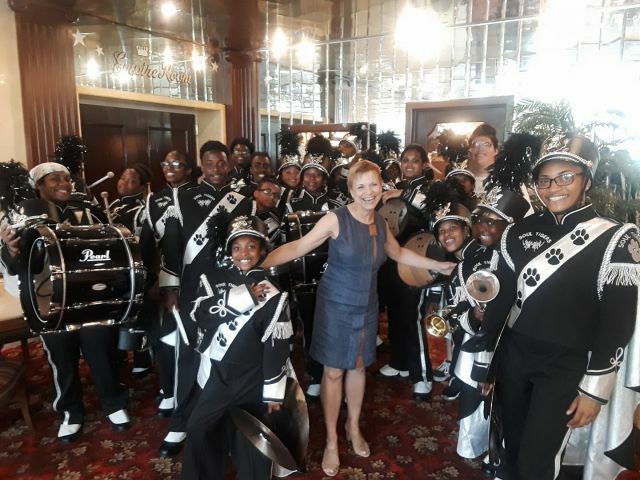 • ASTD - Association of Training & Development - Southern Connecticut Chapter - Association Competition Finalist - "Why I use storytelling in my work." • WEDC - Women's Enterprise Development Center -Graduate Keynote Address - "How we learned our business!" 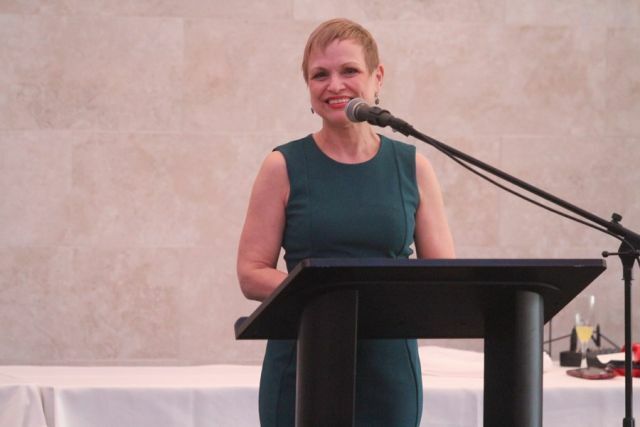 • ASTD - Association of Training & Development - Southern Connecticut Chapter - "Leveraging Leadership & Storytelling"
Use the art of storytelling to market your business and differentiate yourself from the competition." Graduate Keynote Address - "How we learned our business!" Facilitator - "It's All about Your Back Story!" Learn why developing compelling personal narratives help you lead, manage and promote. Developing Your Personal Narrative for Your Job Search, "That's Not What I meant to Say"
• National Storytelling Organization - Stories in Organizations Story Labs- "Using Stories to address Bullying in your coaching practice with Jeff Rock - Swift River Consulting"
• National Urban League - Podcast - "Interviews are more than questions- Important interview keys"
• Own Your Career - Rod Colon Podcast- "The Power of Story Telling as the CEO of Me, Inc."